What does The GDPR mean for WordPress Websites and your Business? You have been hearing about it, or you would not be here. Yes, The GDPR is being talked about a lot right now, it came into effect on May 25, 2018. 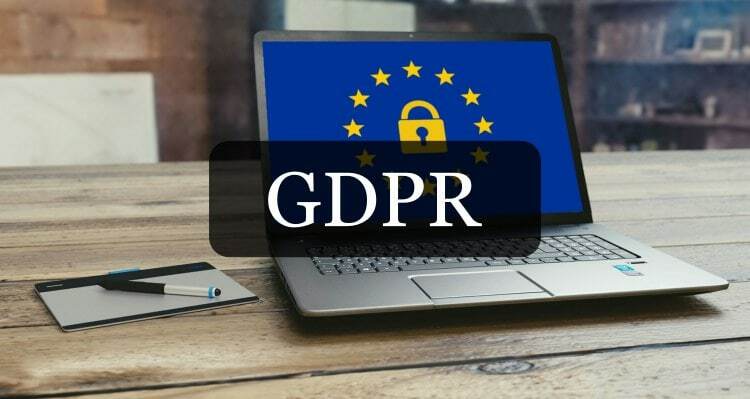 Which means that all websites under the scope of that law should be GDPR compliant by now, however, we know that is not the case.